Today we are exploring The East London Craft Guerrilla, who are one of the UK's Craft Guerrilla 'Armies'. Can you tell me a bit about Craft Guerrilla? 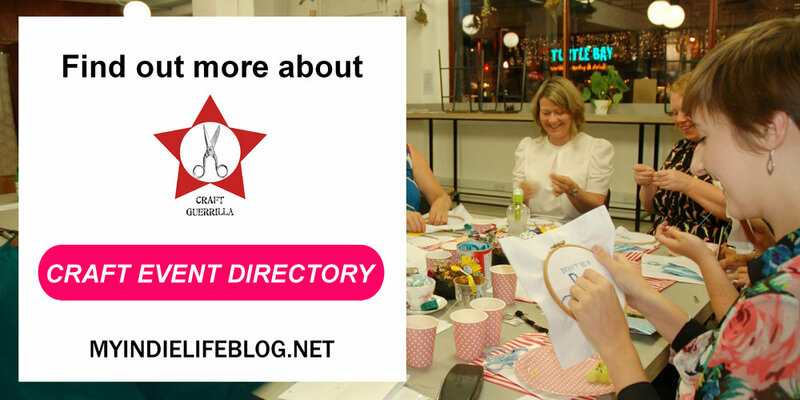 Craft Guerrilla is a designer led creative collective which offers educational craft workshops, activism campaigns (craftivism) and events including Clothes swaps and designer maker markets. It officially started way back in 2008 as a direct response to mass production, workers rights and the lack of commercial market spaces which promoted designer makers. We also created the first DIY Craft Nights in London which served as a model that others have followed since so it was also created to promote craft education, accessibility to craft making, as well as offering craft educators the chance to earn by sharing their skills. What makes Craft Guerrilla special in your view? It's special because it's primarily a collective! There is no one person who it belongs to so in a sense it belongs to the people that take part in the events, I just started the ball rolling! 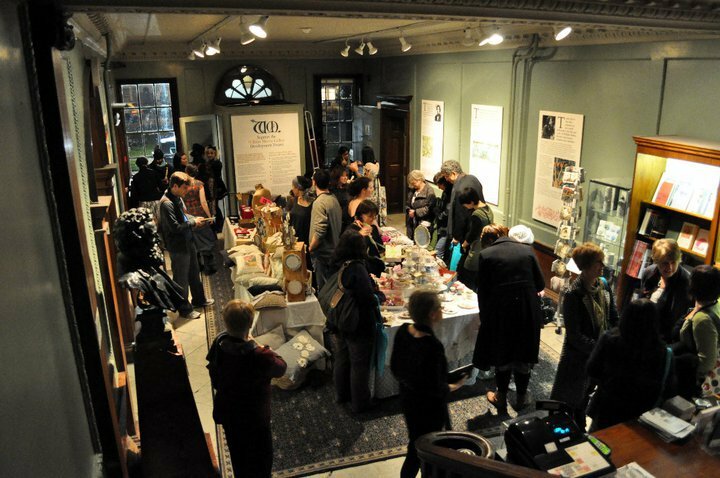 So it belongs to designer makers who exhibit with us, craft educators who work with us and even guests who come to our events, they are all Craft Guerrilla! We have currently 4 UK based armies and we are definitely open to other designer makers running other armies under the Craft Guerrilla flag in other parts of the world. We truly believe that there are positives in branching out but still working together. And because CG is so much more than a market or events provider we wanted to work to promote craft as a therapy, to help change the way craft in general is perceived by the general public plus we wanted to enable and empower designers into creating a self sustainable business via a well respected platform which they are part of. We do have an aesthetic we follow but it's more about quality and originality. From the beginning Craft Guerrilla markets have been curated because we think it's important that we do have this criteria for new products which are in line with the creative talent we already represent. At the moment we're relaunching our workshops with wellbeing as the main focus. As mentioned before craft and making can provide a real vehicle into finding wellness so we thought we'd work with this concept of "flow" because we hear more and more how stressful living in a big city can be so joining the two can be not just therapeutical but also fun! Our next event is on the 16th of May at the New Road Hotel in Whitechapel London, "Don't get Cross, Cross Stitch". It's all about learning the art of cross stitching and also learning to let go with a little bit of swearing! Did you know that people who swear are better equipped to deal with stress? But it's all fun though!!! However if Cross Stitch isn't quite your thing we're currently organising many more workshops and even Clothes swaps so sign up to our mailing list via our website so you don't miss anything!